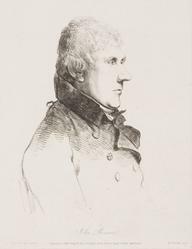 1779 - set up on his own as a millwright under the guidance of Andrew Meikle (1719–1811), inventor of the threshing machine. 1780 - matriculated from Edinburgh University. 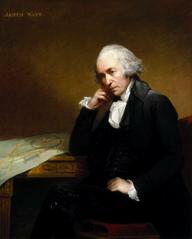 1783 - undertook a study tour into England where he met James Watt. 1786 - completed machinery for Watts' Albion Mill in London. 1790 - appointed surveyor to the Kennet and Avon Canal. 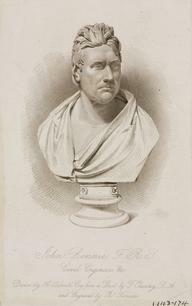 1798 - elected fellow of the Royal Society. 1800-5 - acted as engineer to the London docks. 1811-1848 - created the mile-long protective breakwater at Plymouth Sound. 1807-10 - collaborated with Robert Stevenson on the Bell Rock lighthouse off Arbroath. Designed the original Waterloo, Southwark and London Bridges.